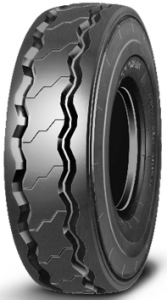 Since its conception in 1917, Japanese-based Yokohama Rubber Company has built up almost a century of tyre industry expertise and knowledge. 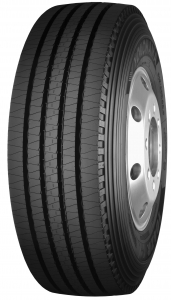 Originally set up as a joint venture between Yokohama Cable Manufacturing and B.F. Goodrich, today Yokohama is the seventh largest tyre manufacturer in the world. 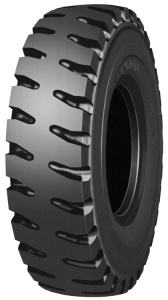 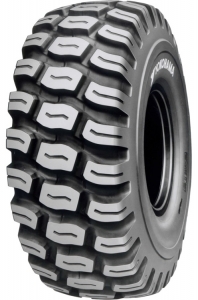 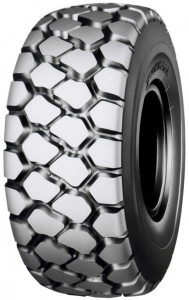 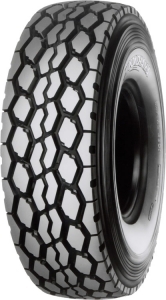 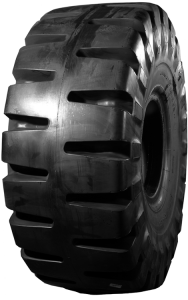 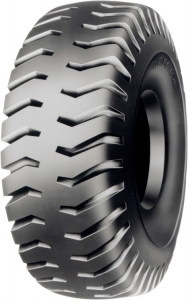 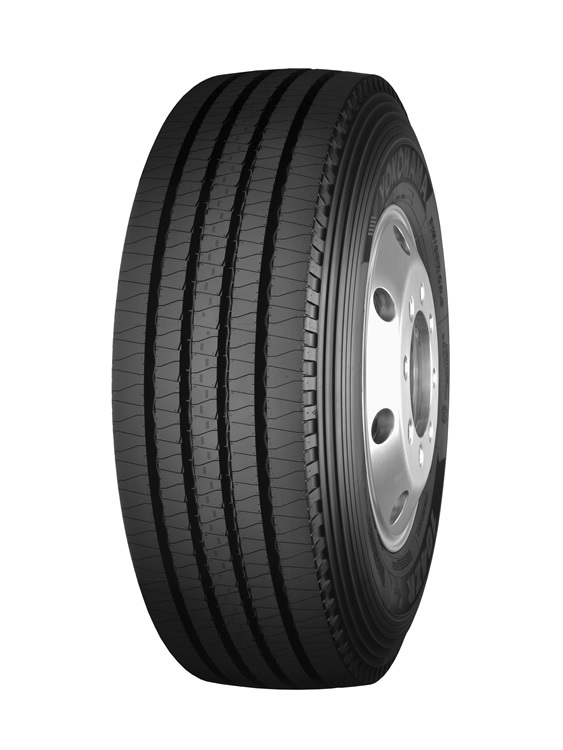 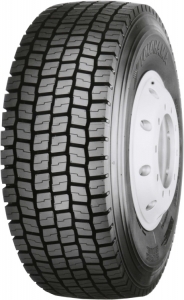 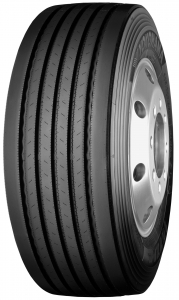 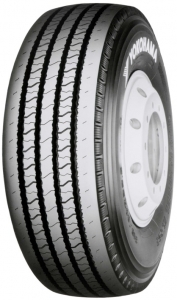 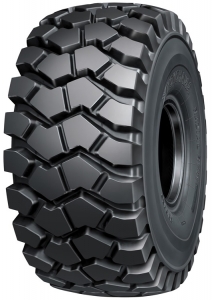 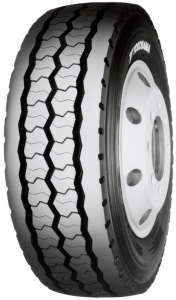 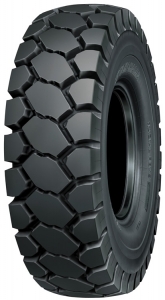 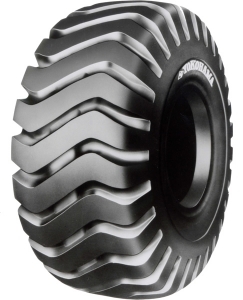 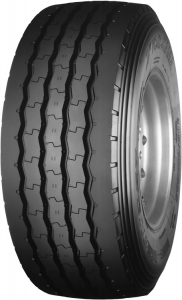 As the sole GB distributor of Yokohama premium commercial vehicle and earthmover tyres, our portfolio contains a vast range of products suitable for fleets within the UK.